Association for Talent Development LI - Why is Performance Feedback SO Difficult, Ineffective and Infrequent? Why is Performance Feedback SO Difficult, Ineffective and Infrequent? Critics of traditional Performance Management have claimed for decades that the answer is more frequent, higher quality conversations. Yet this kind of sustainable behavior change is rarely achieved. Learn a new approach based on feedback and behavioral change principles to create a culture that supports productive exchanges between manager and team members. 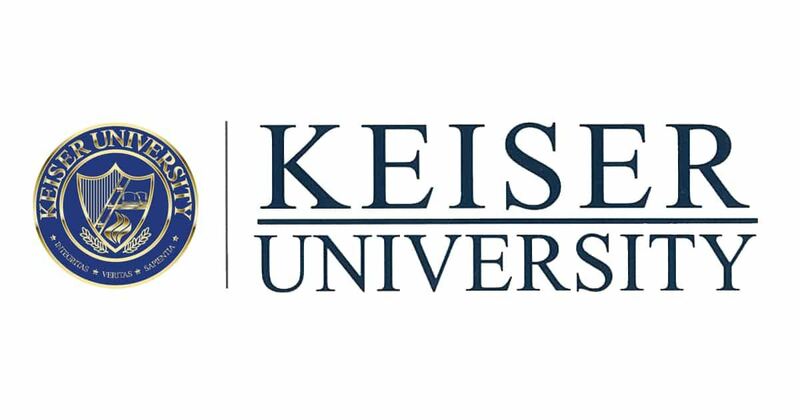 David W. Bracken, Ph.D., is the Academic Program Coordinator and Professor of IO Psychology at Keiser University. 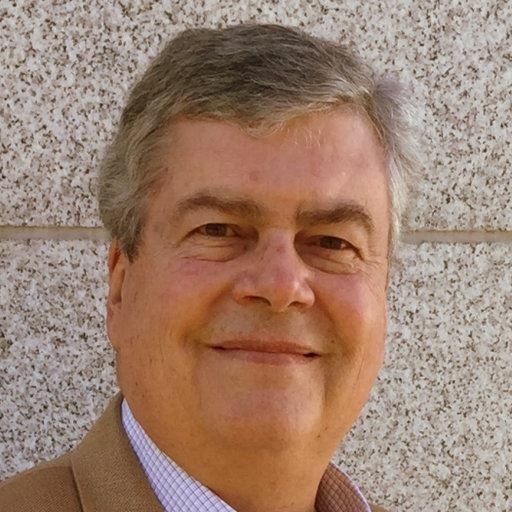 He is also Principal of DWBracken & Associates in Atlanta GA. David is celebrating his 40th year practicing IO Psychology with stops at Xerox, BellSouth, NCS, PDI, Towers Perrin, Mercer, Mercer Delta, Kenexa, and OrgVitality. His primary areas of expertise are feedback and assessment systems such as 360 Feedback, surveys, performance management, and assessment centers. He is a Certified Professional Coach, a Fellow of SIOP and APS, and a member of ATD and APA. David has also edited the Handbook of Multisource Feedback.